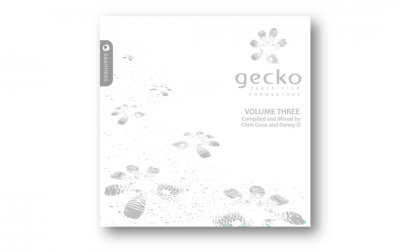 Seamless Recordings is one of the UK’s leading independent compilation specialists. 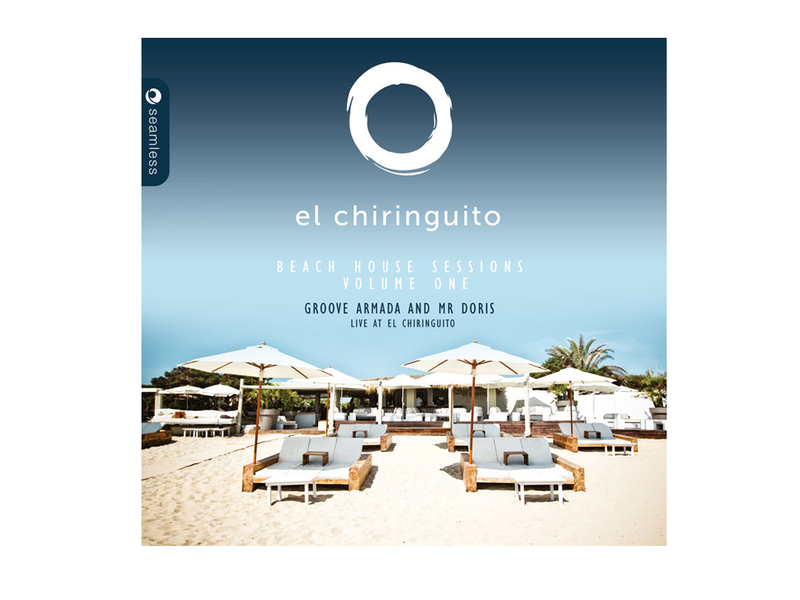 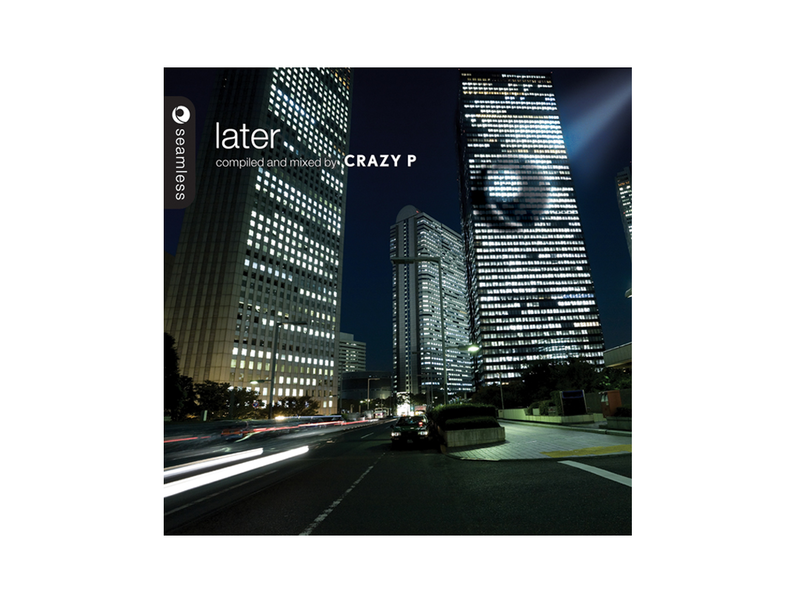 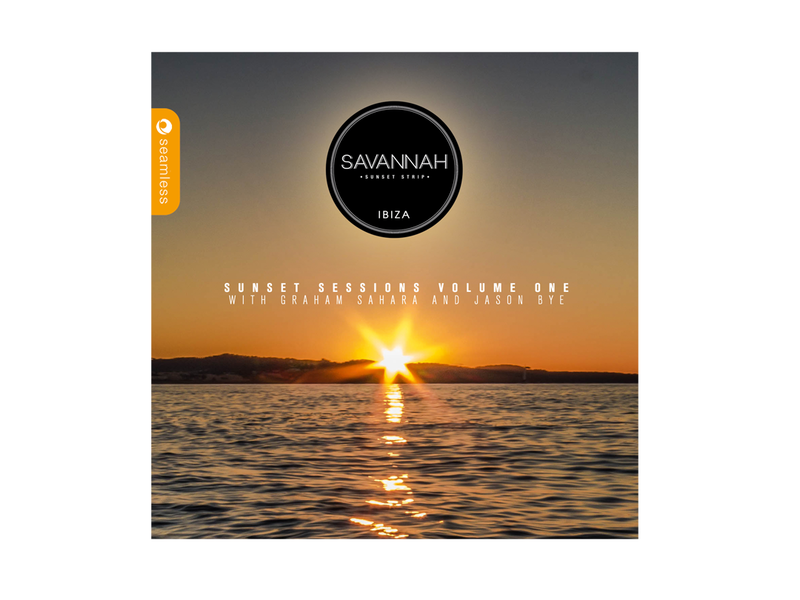 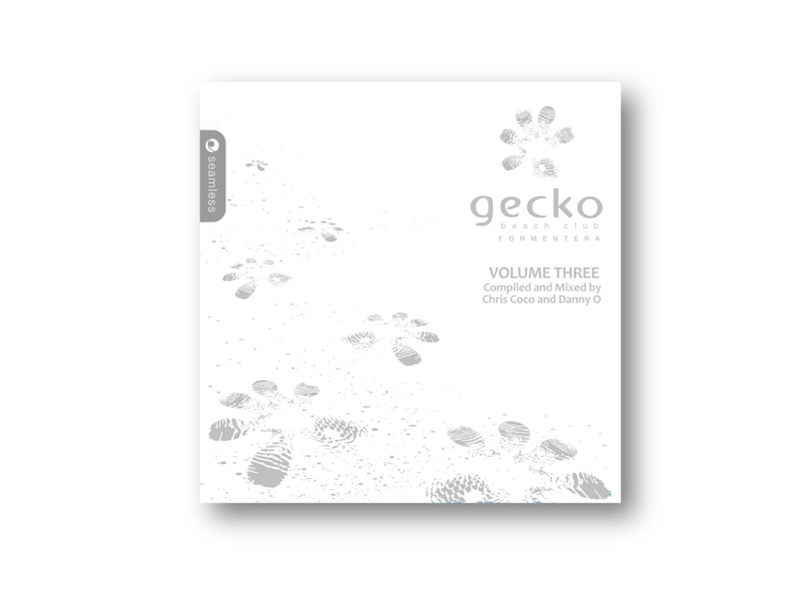 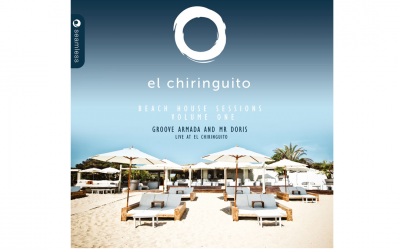 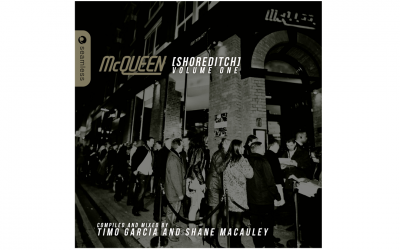 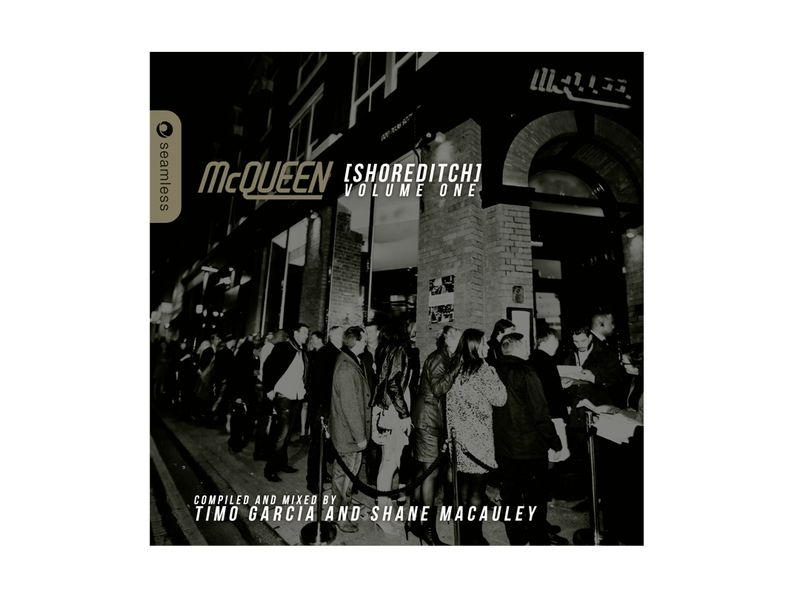 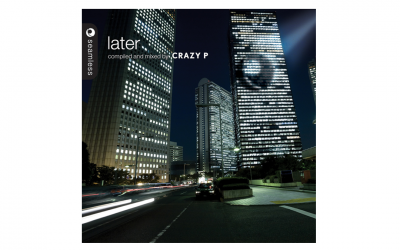 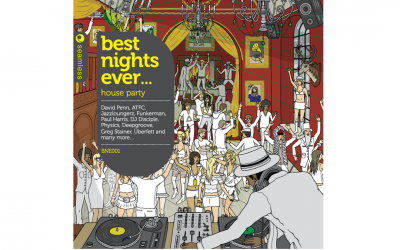 Their catalogue includes compilations in conjunction with some of the most recognised club and hotel brands in the world, as well as bespoke in-house compilations. 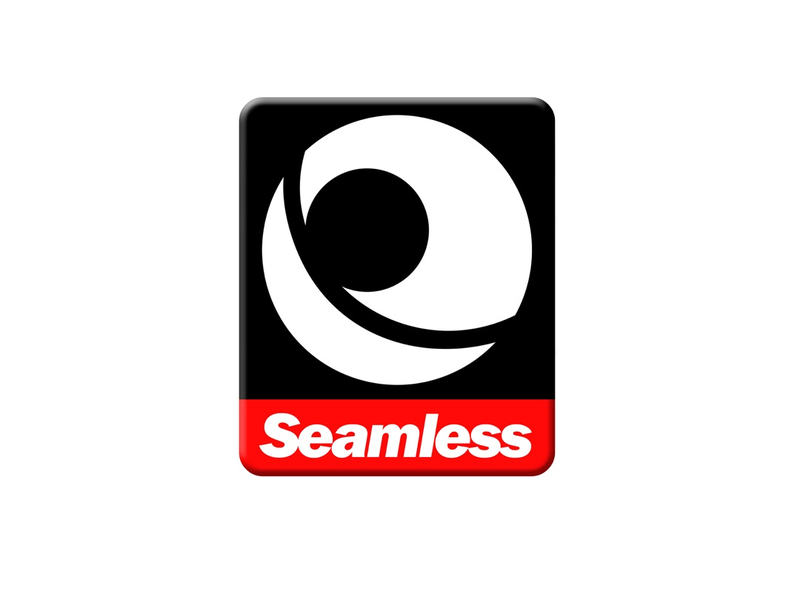 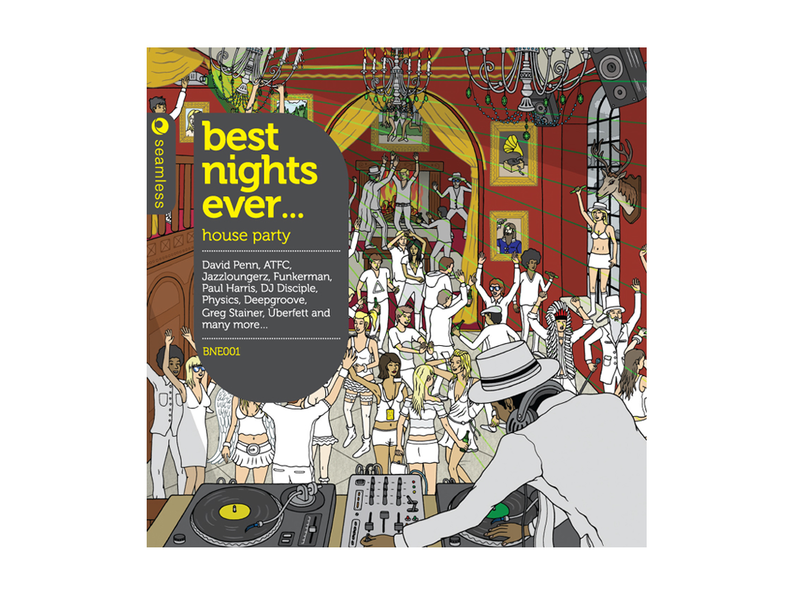 Seamless also runs highly respected house music single labels. 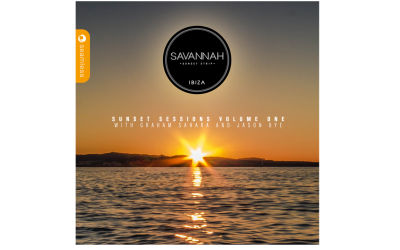 Sliding Doors was retained across the summer to cover international PR on the full range of Seamless album releases.